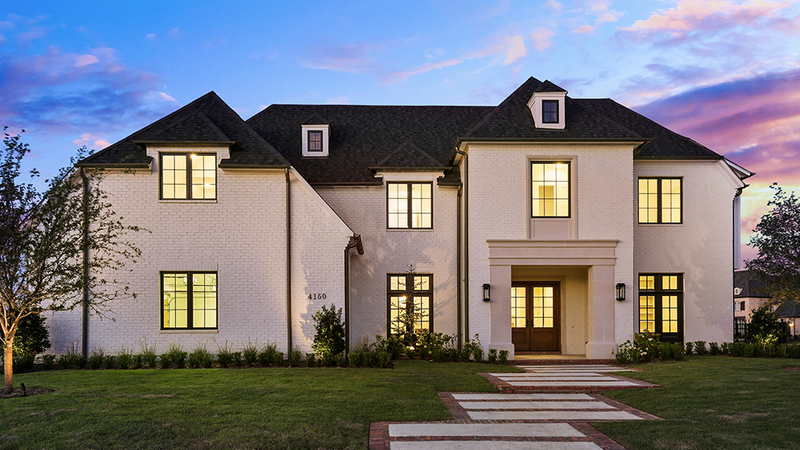 Our understanding of the market stems from crafting high-end residences through Robert Elliott Custom Homes. 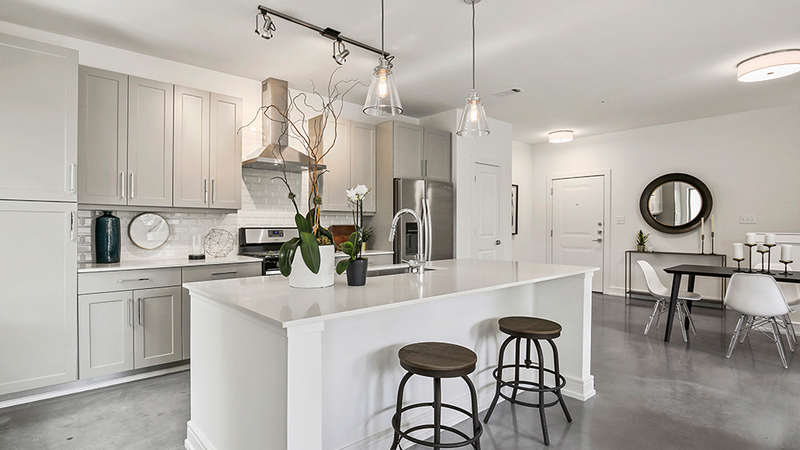 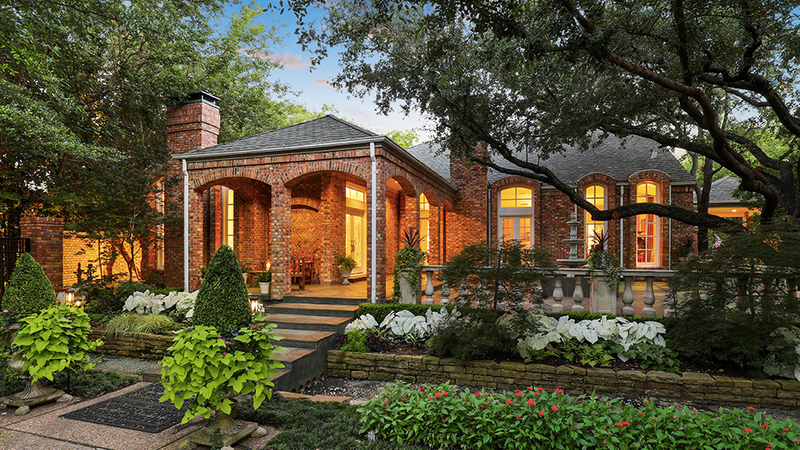 We have built, purchased and sold residences in Dallas’ most prestigious neighborhoods–Highland Park, University Park and Preston Hollow. 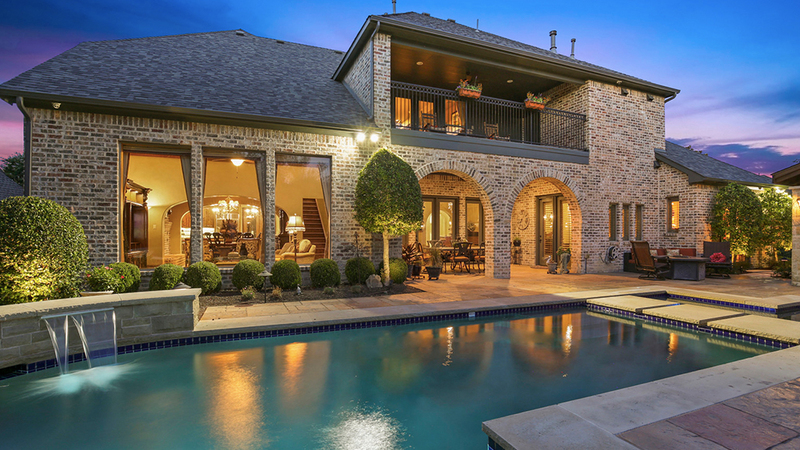 Allow us to guide you through the process of selling your home or purchasing a new one.